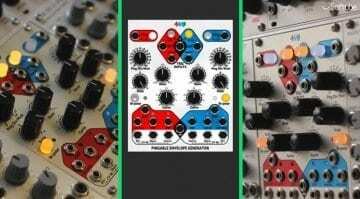 Softube Modular continues its campaign of authenticity in its software Eurorack environment by acquiring another official Mutable Instruments module. Mutable Instruments Rings is a popular physical modelling Eurorack module that’s helped define the sound of Eurorack over the past 3 years. Rings is all about modelling materials that are then excited in order to generate sound. It defines the qualities of the material, whether it’s wood, glass, metal etc and then how that excitation occurs like slapping, striking, bowing etc. 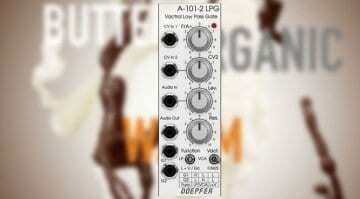 Putting these elements together creates some wonderfully realistic and natural sounds. It uses three categories of model. 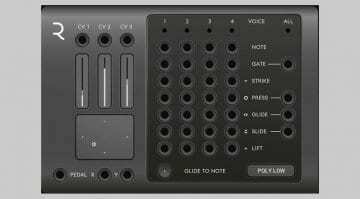 The “Modal” resonator emulates the qualities of plates, strings, membranes and tubes. “Sympathetic strings” brings in drones and overtones of strings vibrating in response or sympathy with a main plucked string. “Modulated/inharmonic string” uses Karplus-Strong synthesis to generate the sound of a string being struck, bowed or plucked. Rings has all sorts of ways you can control the timbre and evolution of the resulting sound. You can use the internal noise generator to turn it into a sound source of bells, percussion or strings, or you can route audio through it to add sympathetic strings. It can be strummed using the 4-note polyphony so that each new note rings out over the last one. It’s a deeply enjoyable module that goes off in a completely different direction to what you normally find in a modular system and yet somehow feels right at home. 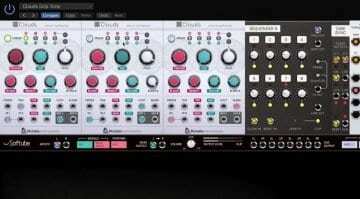 And now you’ll be able to explore the classic “Rings into Clouds” patch in software that modular forums always seem to talk about. 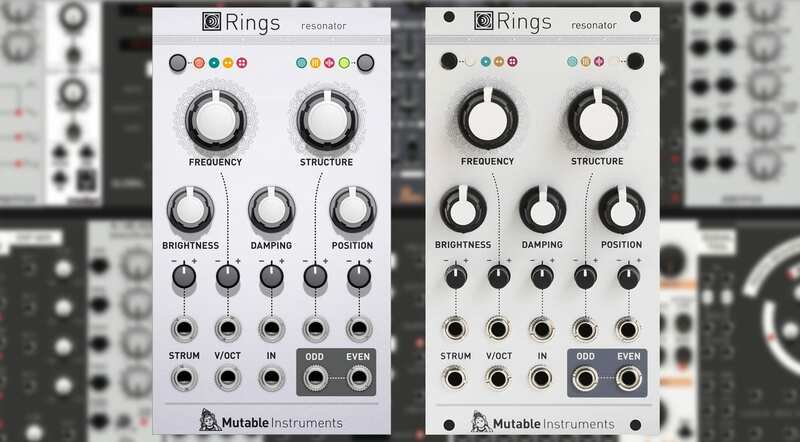 Mutable Instruments Rings for Softube Modular is available for a short time for $29 rather than the usual $39. 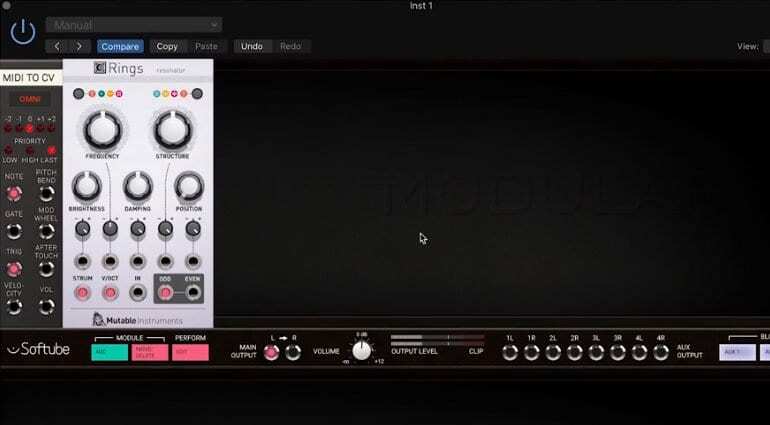 You will need to own Softube Modular software Eurorack instrument.